1953 days or 5 years 4 months and 6 days. That's a nice roundy @JackieClaire! 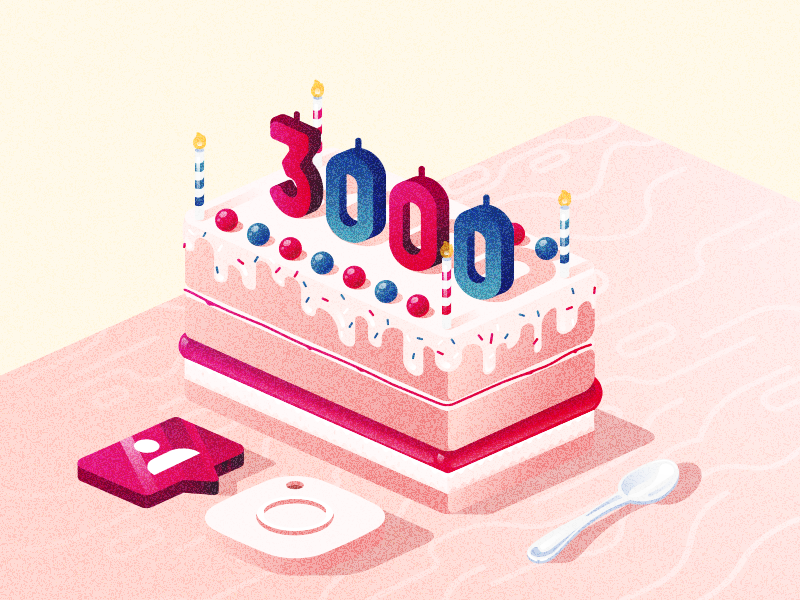 3000!?! Now that is a round number!!! Congratulations, Byrdie! Last edited by Slo; April 7th, 2019 at 09:52 AM. Shouting out 1952 un-hung days and nights. SHOUTING OUT - LOUD & PROUD. Now that's a good and proper roundy number. 2264 is not at all nice and round but I’ll take it ! Happy 3000, @Byrdlady. I don’t think I’d have all my days if not for you. Thank you .